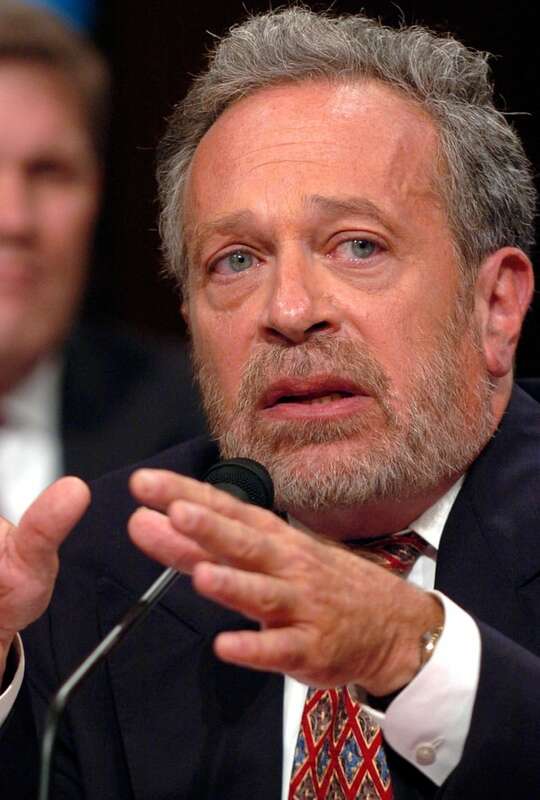 Former U.S. labour secretary Robert Reich says U.S capitalism is broken, and the only way to save it is for the American public to wrestle back control. But Don Pittis fears agreements like the TPP show the opposite is happening. According to a new book called Saving Capitalism, what's wrong with the American economic system has a lot to do with the "Mickey Mouse Protection Act." And rather than rescuing capitalism, the newly announced Trans-Pacific Partnership deal may simply perpetuate the problems identified by the book's author, public intellectual and former U.S. labour secretary Robert Reich. What's in the Trans-Pacific Partnership deal? Reich's Mickey Mouse act is actually called the Copyright Term Extension Act of 1998. Reich notes that unlike the original purpose of copyright rules, the law does nothing to encourage authors by protecting their efforts during their lifetime. It extends copyright so that a work's rights expire another lifetime after the author. 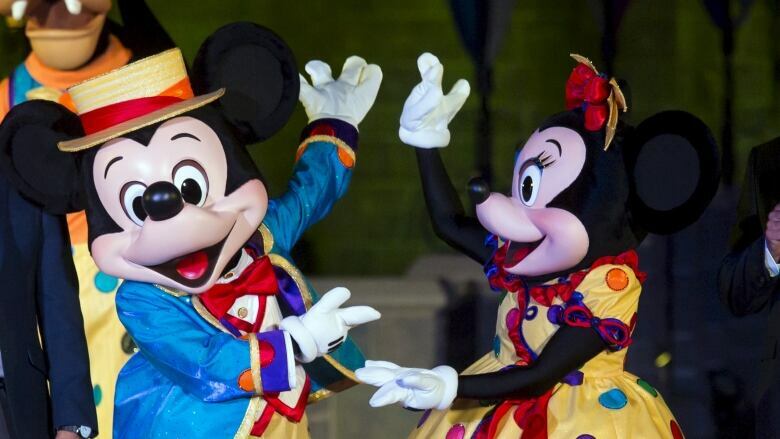 Instead, he says, the new law was created because under existing rules, Mickey would have gone into the public domain in 2003 at a huge cost to the giant Disney Corporation. From the Protection of Lawful Commerce in Arms Act, which shields the firearms industry from lawsuits by bereft family members, to laws that let companies charge high rates for slow internet, Reich offers a depressing litany of rules made by governments for the sole purpose of protecting rich corporations at the expense of the American public. "Contrary to the conventional view of an American economy bubbling with innovative small companies, the reality is quite different," Reich writes. And although we are only beginning to understand the details — mostly because the Trans-Pacific Partnership was negotiated away from the prying eyes of voters — one of the main criticisms of international trade deals like the TPP is that the main beneficiaries are large corporations, not ordinary citizens. "Negotiators worked overtime on terms to please multinational corporations — under close consultation with those same corporations. But there was no consultation with labour or civil society groups," says a release from the Trade Justice Network, a group that opposes the deal. In left-leaning circles, the conventional view is that creating equality requires redistribution of wealth from the rich to the poor. Reich says the real problem is something he calls "pre-distribution." By lobbying for laws such as those that make life-saving pharmaceuticals expensive and technological patents unbreakable, large corporations and their teams of lawyers rig the game in their favour long before the issue of redistribution arises. Drug companies are rewarded not for inventing drugs but for extending the exclusivity of existing drugs. (The TPP does exactly that.) Companies like Google, Amazon and Apple capture the value of patents and then are rewarded for "strategic litigation" to prevent anyone else from using them. Because these advantages are constructed into the very fabric of the government and its rules, advocates of the "free market" fail to realize the winners have already been selected by the process of pre-distribution. "The idea of a free market separate and distinct from government has functioned as a useful cover for those who do not want the market mechanism fully exposed," Reich writes. This weekend a dear friend dragged me to see the Magna Carta exhibition at Toronto's Fort York. Much was made of how the document, signed in 1215 to prevent King John from stealing all of his country's wealth for himself, was the foundation for the rights Canadians have today. But the lesson I took was something different. It was not that once signed, the Magna Carta magically preserved our rights for all time. ​In the years since, modern equivalents of King John have tried to take more than their share. In fact, King John repudiated the document shortly after the barons who forced him to sign left London with their troops. It struck me that, then and now, the only way to keep our rights is to keep fighting for them. Reich says it is not just the power and influence of corporations that has given them their advantage. The problem is that ordinary people no longer have champions to fight back. 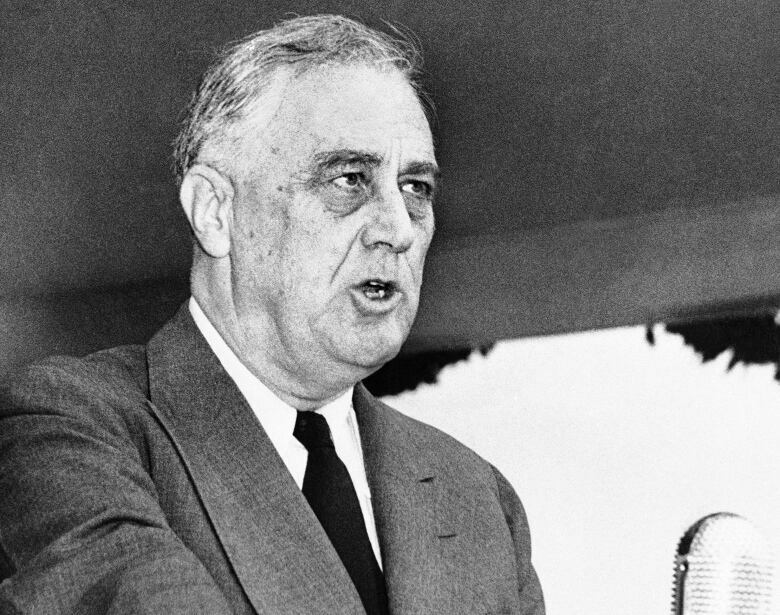 In the past, he says, U.S. presidents Andrew Jackson and Franklin Delano Roosevelt stepped forward to save capitalism from its own excesses and make it more inclusive. "The question isn't really the -isms or the label. The question is, Does the system work for the benefit of most people? Does it create upward mobility, equal opportunity? Or is it rigged?" Reich says in an interview with CBC's Amanda Lang that airs this week. However, as the pre-distribution advantage of corporations becomes more entrenched in domestic laws and international deals, it may be that North America is not the place where inclusive capitalism will be reborn. Convinced that the free market will solve our problems, we complacently wait, repeatedly voting for the status quo, not realizing the problem is more complex and that re-creating a truly free-market capitalism for the many, not the few, will require more than a Mickey Mouse effort. You can watch Amanda Lang's entire interview with Robert Reich on Thursday between 7 and 8 p.m. ET on CBC News Network. An interview with Reich can also be heard in this recent episode of CBC Radio's The Current.